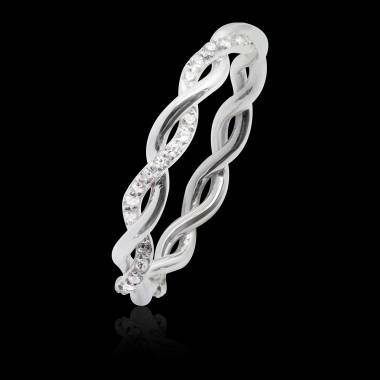 White gold wedding bands often appeal to women because white is a traditional symbol of innocence, peace, virginity and purity. This is of course a traditional view. 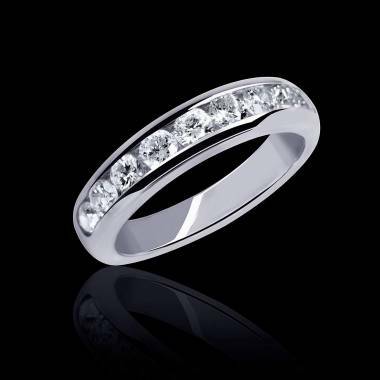 Why choose a White Gold Wedding band? The reasons for this choice can be very personal. They may also be very different according to whether it is a man or a woman. 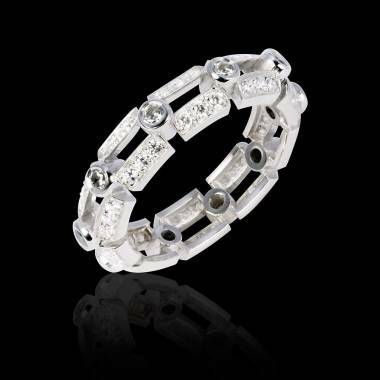 When women choose a White Gold Wedding band, she wants to her and her future husband to have the same ring. Where men are concerned, they are more attracted to the fact that it is a neutral colour, and they are less accustomed to buying or wearing jewellery. 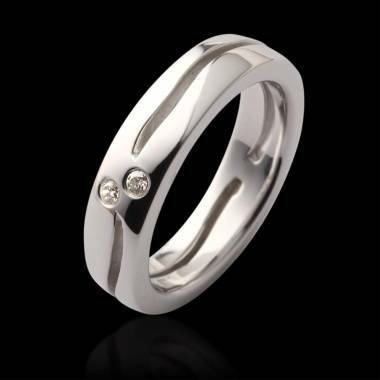 White gold is also easy to wear; it is a discrete, durable and more resistant metal, which makes it ideal for active men or for those doing manual work or hobbies. A lot of people don’t know that White Gold is apparently more resistant than platinum. It is solid and is more resistant to scratches. 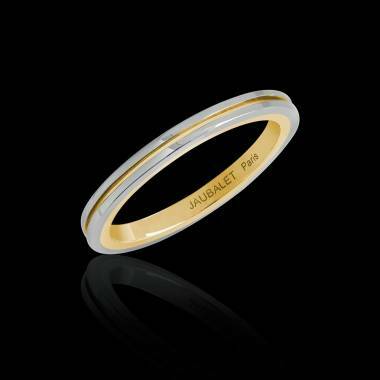 If you like white gold, you will be captivated by Jaubalet’s white gold wedding bands. Thanks to Jaubalet’s know-how and the use of palladium in the composition of the white gold that it uses for its jewellery pieces, the Parisian jewellery designer guarantees its exceptional wedding bands. 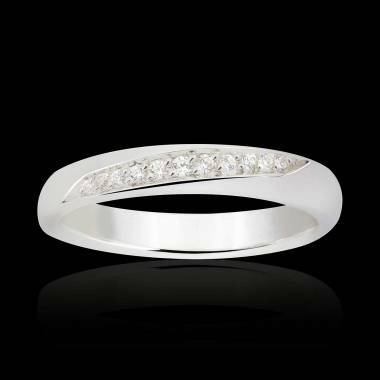 At Jaubalet Paris you will of course find classic style white gold wedding bands. You can also discover other models that express Jaubalet’s creativity. You can either order them directly online or customize them to your heart’s content. 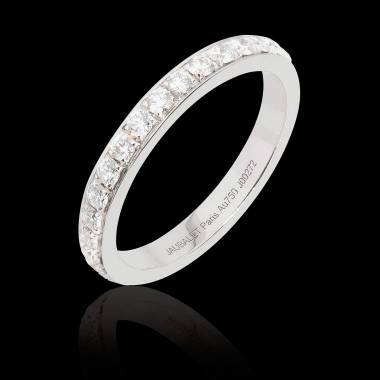 For the most demanding jewellery lovers, Maison Jaubalet is specialized in custom design white gold wedding bands.